Source of moisture for exposure ro negative environmental impacts. It provides the skin with a pleasant feeling and a glowing and beautiful looking complexion. 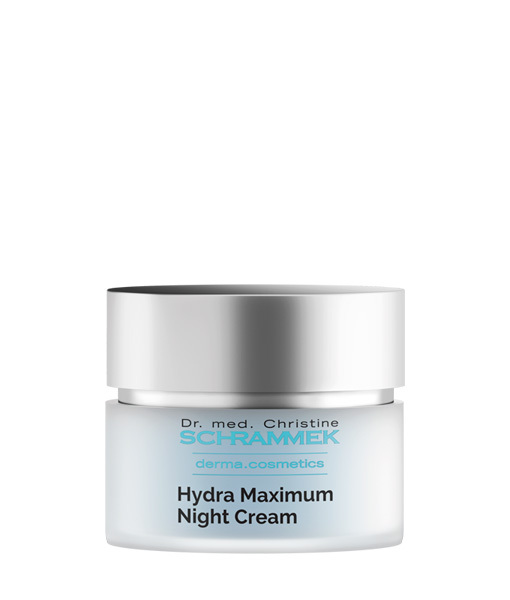 Intensive night cream for dehydrated skin. 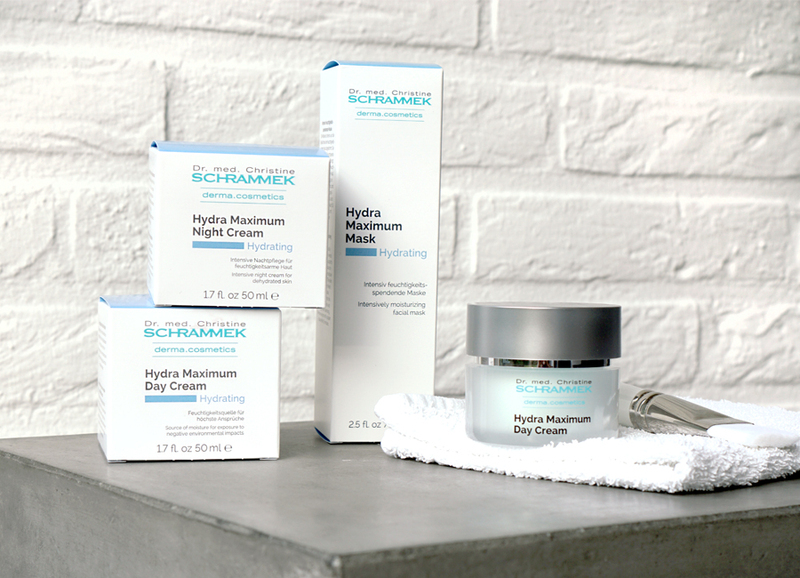 Provides the skin with freshness and vitality overnight. 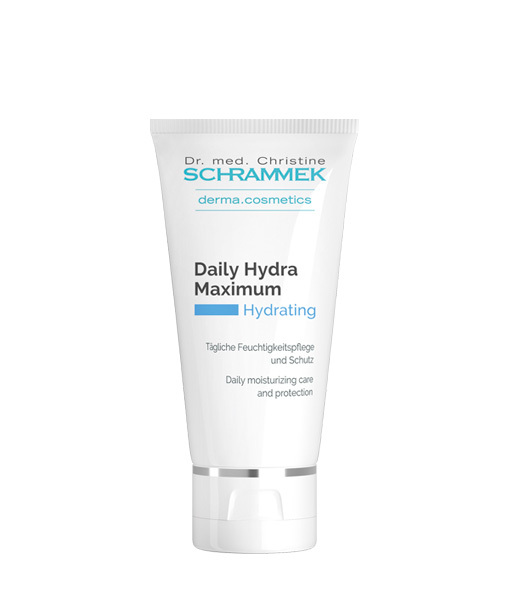 Specifically designed to meet the needs of dehydrated skin. The skin feels supple, appears fresh, smooth and delicate. Daily moisturizing care and protection. Against sun radiation and damaging environmental influences. Also ideal for men's skin care. 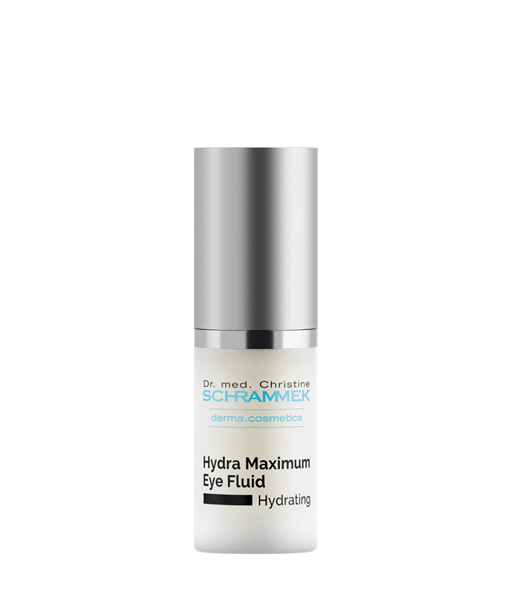 Optimal care to the highly sensitive eye area. 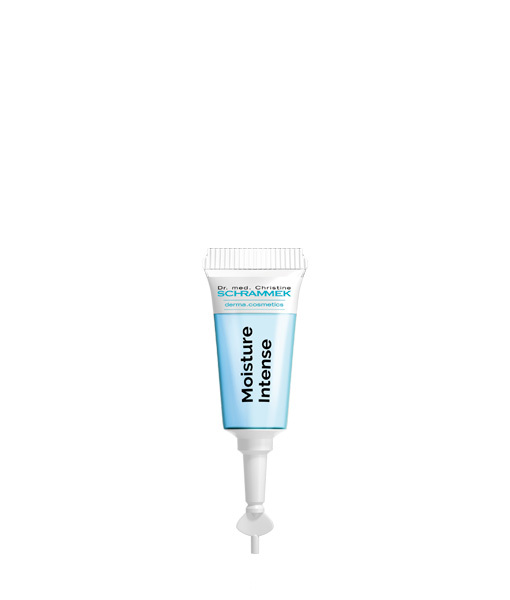 Ampoule for skin in need of moisture or showing the first lines. The skin appears firm and smoothened. We strongly encourage you to buy Dr. med. 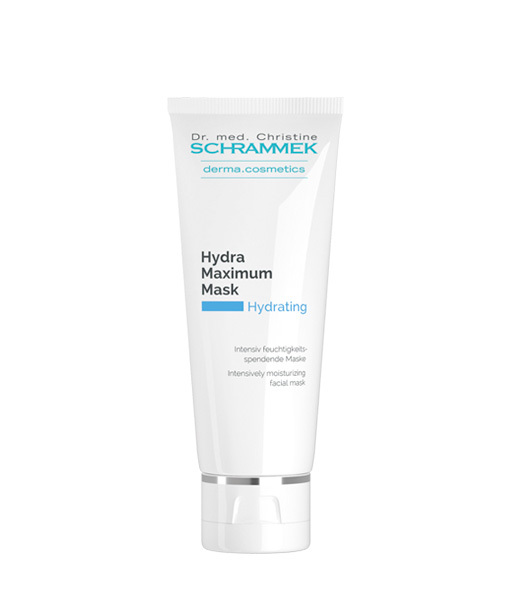 Christine Schrammek Kosmetik products only from our official sources on- and offline. Only authorized salons & stores fulfill highest standards of quality, freshness, training and safety. We do not guarantee for the quality and stability of any products purchased elsewhere, especially on auction sites, platforms or other online shops.